High quality premium cotton blend has 2% spandex, for just the right amount of give. Synthetic fibers are used in the Permacurve PE visor, which helps the hat maintain its on-the-field contours. A low-profile cap, with 6 eyelets to provide a little breathing room, sits further up on your head for a less fitted look. Taste #6997 is the very talked-about low Profile hat presented by way of Flexfit. A BEST SELLER for over 2 many years, the 6997 has little or no construction and is frequently known as a faculty Taste or dad cap. With a 3 1/eight crown, this graceful low-profile hat options era that is helping handle the unique contours. Signature Artificial subject material is helping handle the hats right kind curve. With six panels, intricately stitched eyelets, and Prime quality building, this top rate Flexfit hat is constructed to final. Unrivaled in convenience, this hat includes a hugging machine for a protected are compatible. Flexfit caps function a patented era that weaves polyurethane spandex into the sweatband and right through all of the crown, offering a perfectly relaxed are compatible. Identified for sturdiness and luxury, this hat is garment washed for a somewhat worn look. Figuring out the significance of fashion, this hat actually offers. With its vintage layout, its graceful contours and its shocking vary of colour choices, it is certain to provoke. 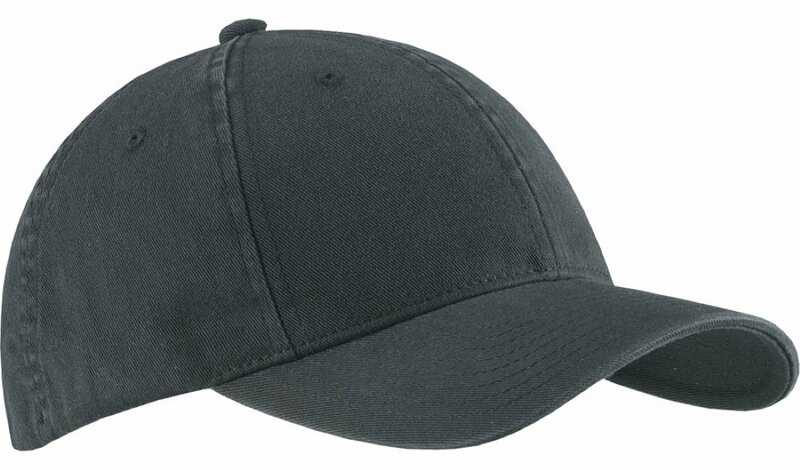 With exceptional are compatible and beneath the radar seems to be, the Flexfit Garment Washed Cap is very best for any person searching for a super low profile hat. Prime quality top rate cotton mix has 2% spandex, for simply the correct amount of provide. Artificial fibers are used within the Permacurve PE visor, which is helping the hat handle its on-the-box contours. A low-profile cap, with 6 eyelets to supply a bit respiring room, sits additional up to your head for a much less equipped glance. Flippantly based cushy buckram is helping handle authentic form at the same time as undervisor is colour matching. Moisture absorbant sweatband is engineered to stay you cool.